Images have an important role in your website’s design. The right image can grab the attention of your target audience, convey the right message and sell your products and services. 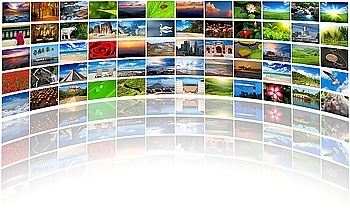 Depending on your theme, you can place images anywhere on your website and in various sizes. Thankfully, wordpress makes it easy for you to add and edit them. An image can be used in many different ways. Available at different shapes and sizes, you can assign an image to your post and wordpress will make copies to be used in different places. Choosing the best picture does not only involve attractiveness. You also need to consider how it will fit in your website design. If you are looking for a great wordpress image library, stop wasting your time and visit PixelRockstar. It has over 4 million high quality, safe-to-use images in its collection. You can easily search and add images to your website and social media in just a few seconds. All images are optimized and automatically inserted to your post, so you can save more time doing the things you love. PixelRockstar pricing starts at $9 for 10 images. If you have greater creative needs, the popular choice is the Star Pack, which is prices at $200 and includes 350 images. 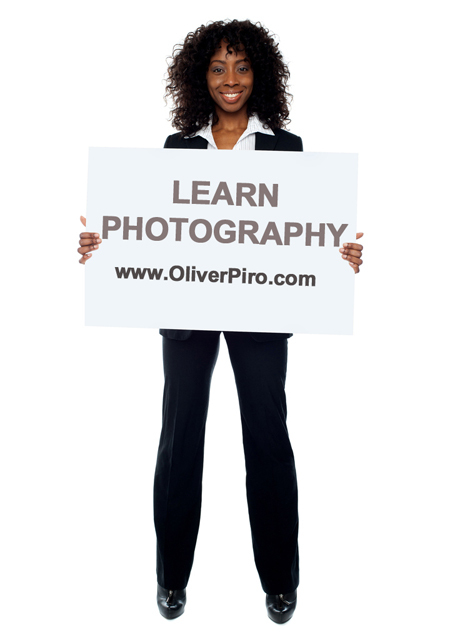 Furthermore, all images come with a digital license, which is specifically designed for digital use. It does not have the limitations that drive creative professionals away from traditional image sources.